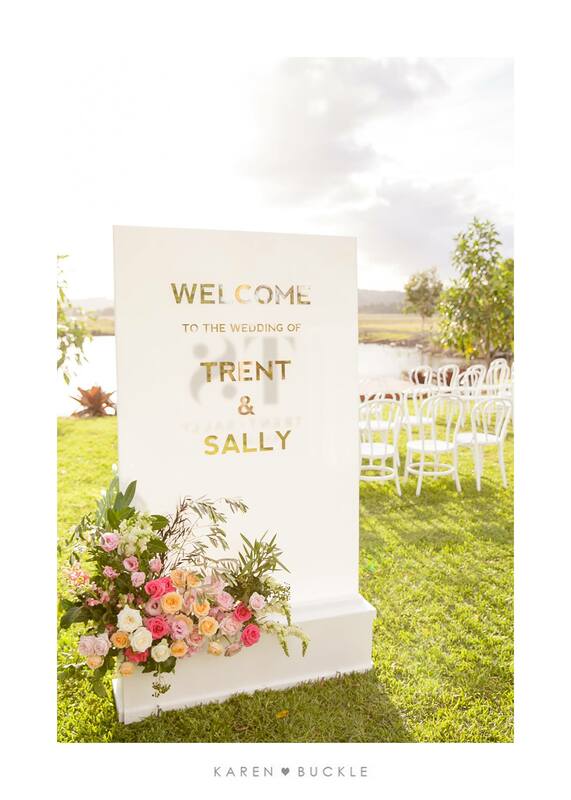 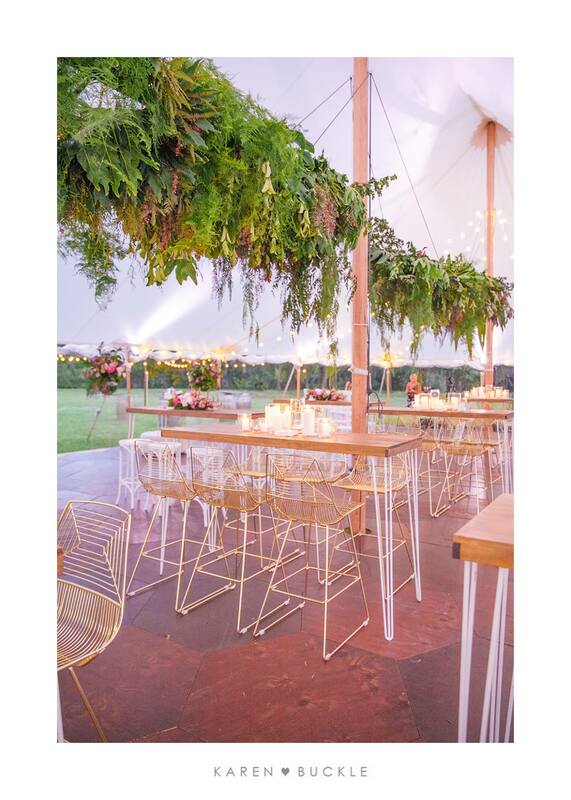 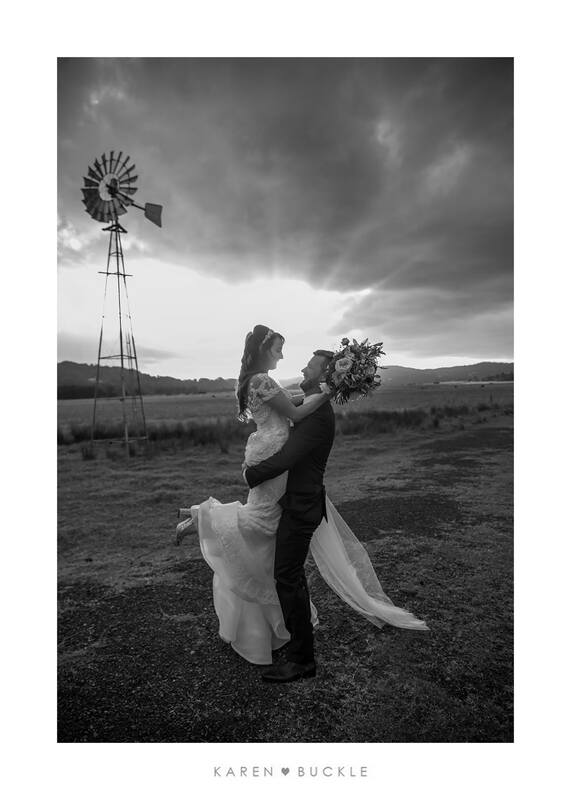 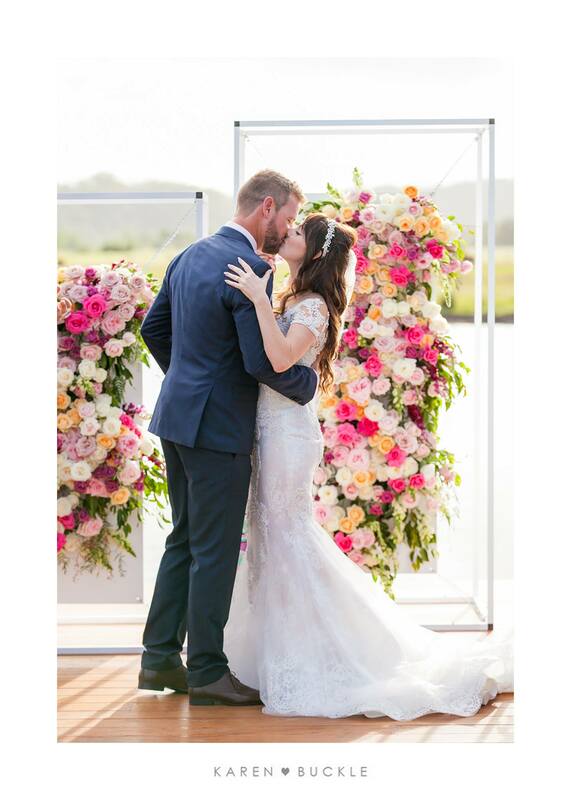 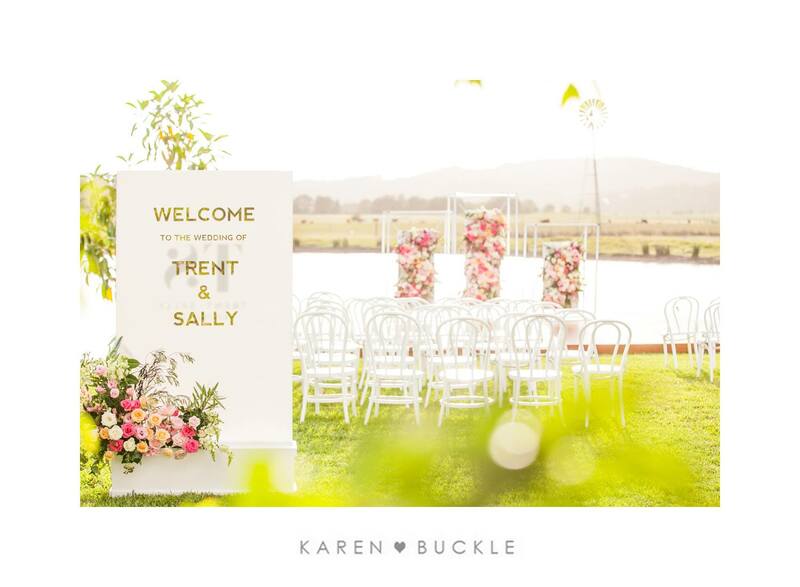 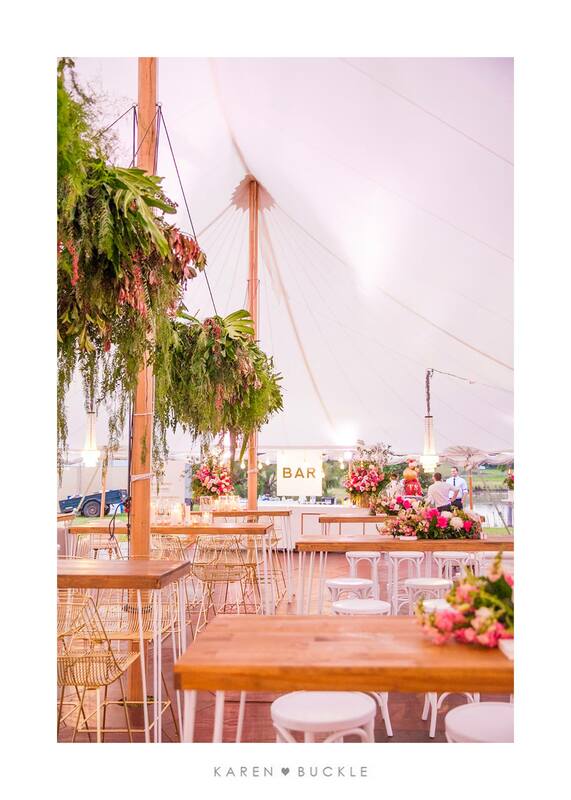 WEDDING OF THE YEAR// Sally + Trent’s epic private estate wedding styled by the talented Made To Match Events with stunning floral and greenery installation by The Orange Blossom. 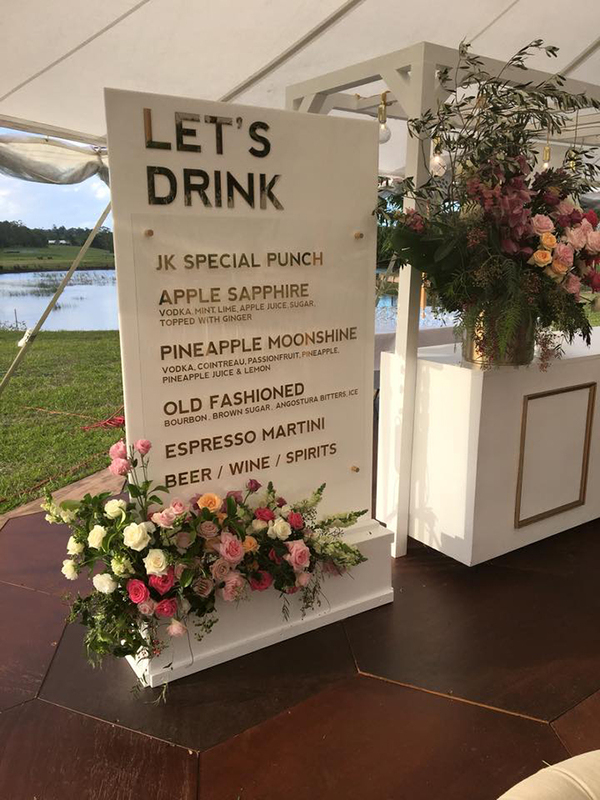 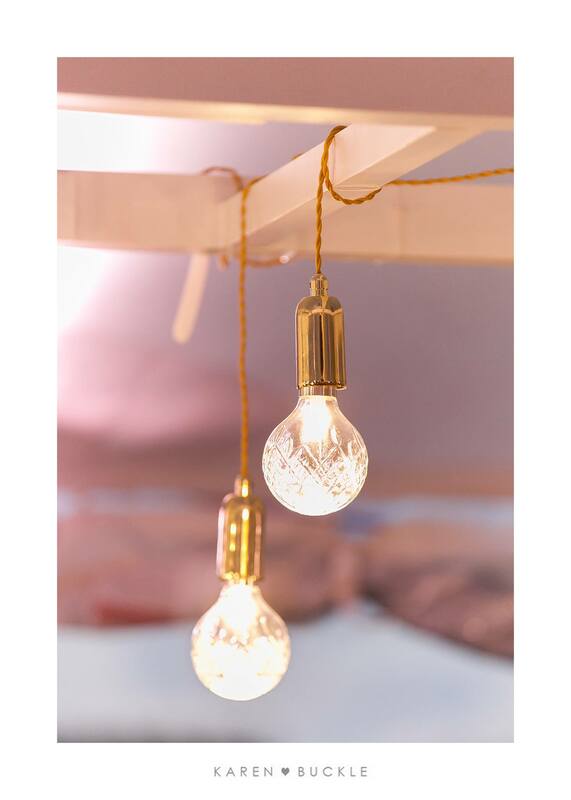 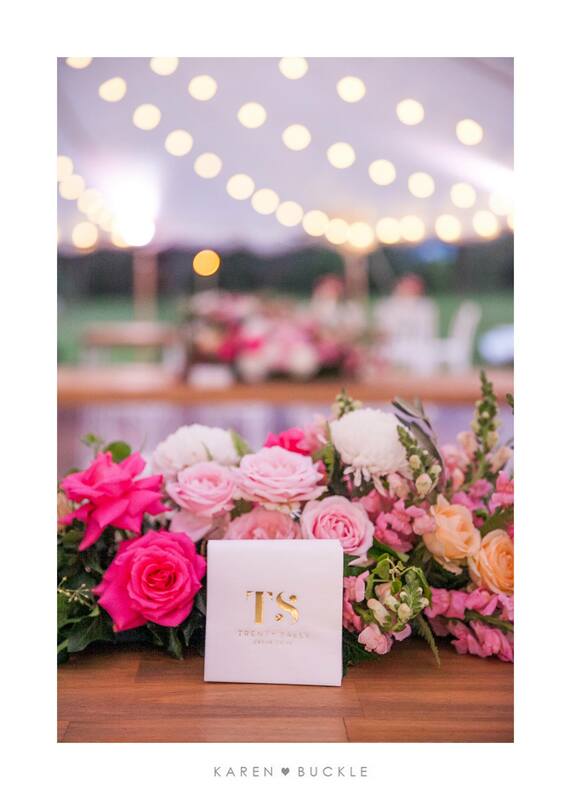 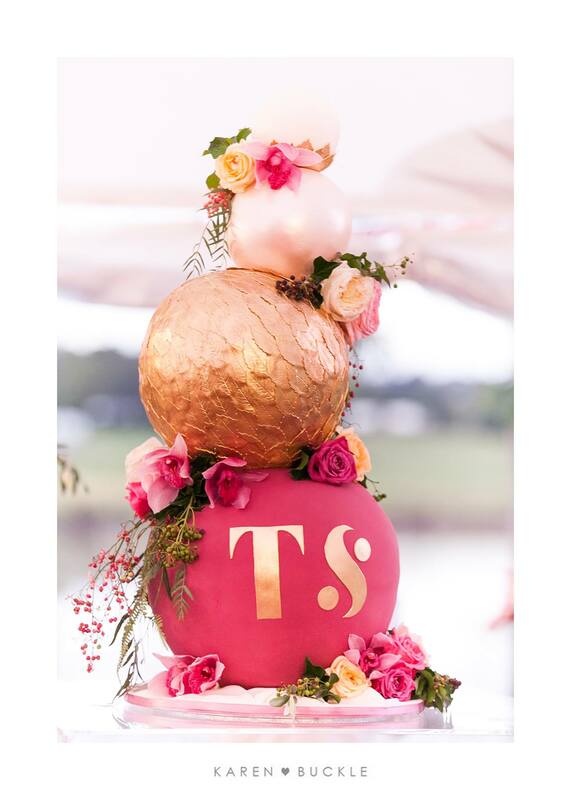 We had the honour of producing a range of custom pieces that just added to the sophistication of this well orchestrated event. 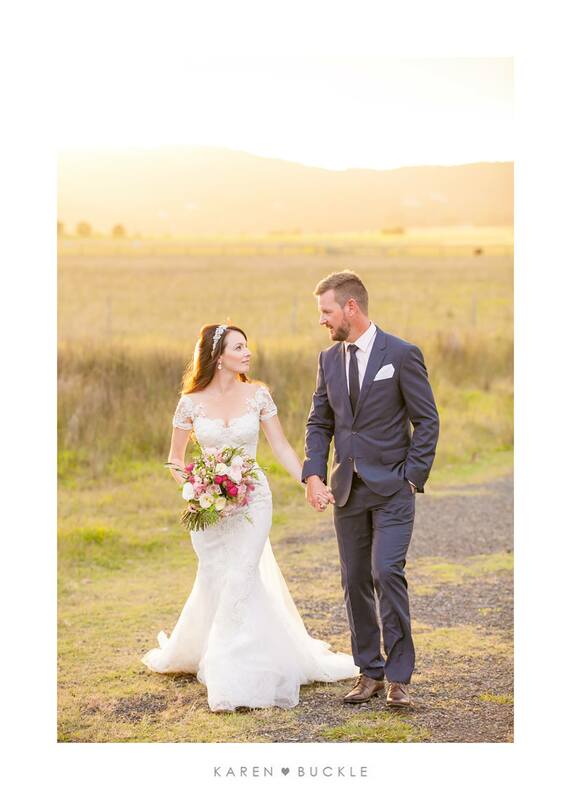 It was an absolute pleasure to work with such a professional team of people. 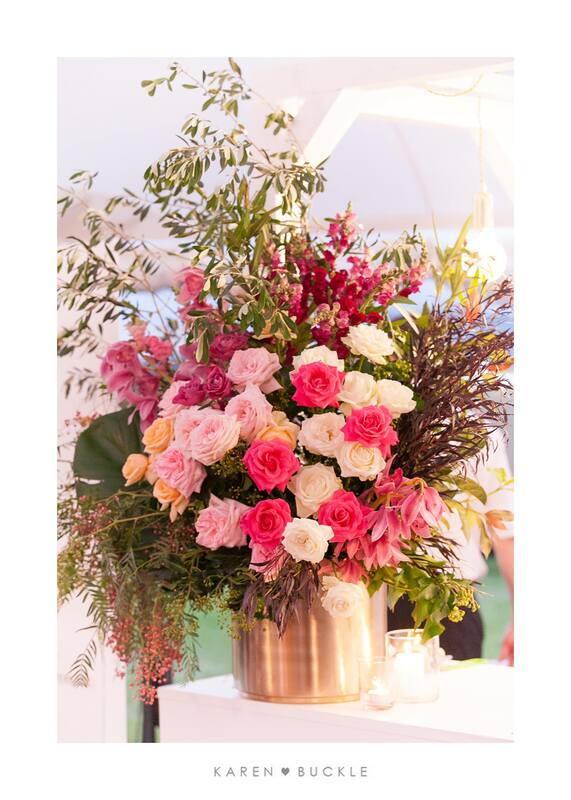 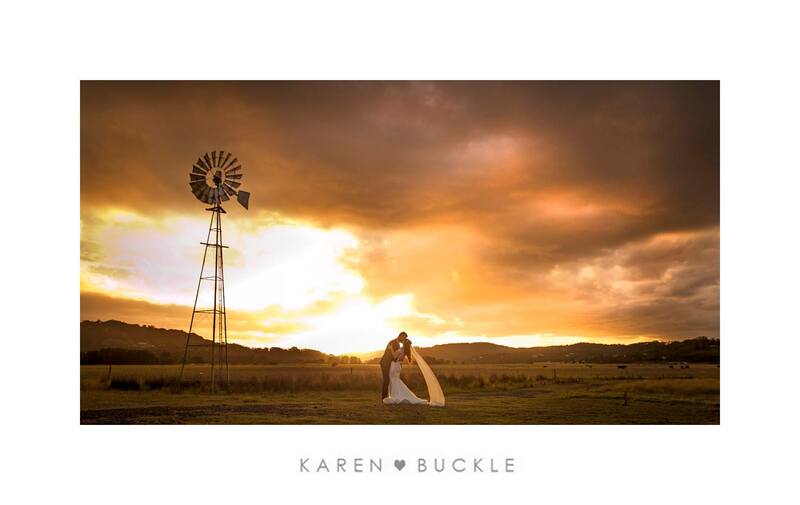 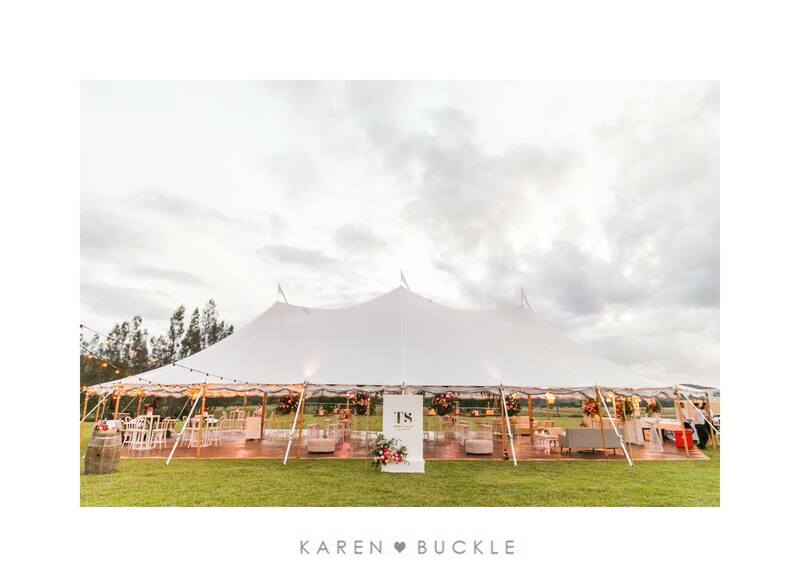 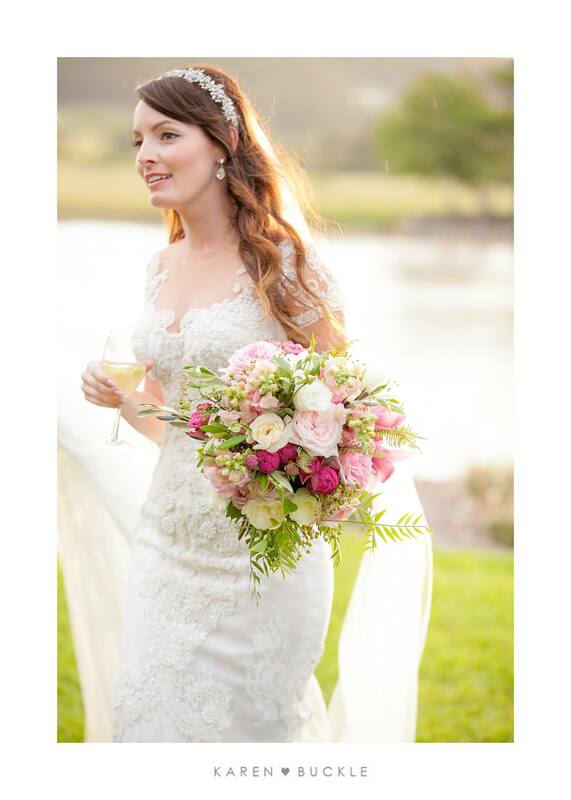 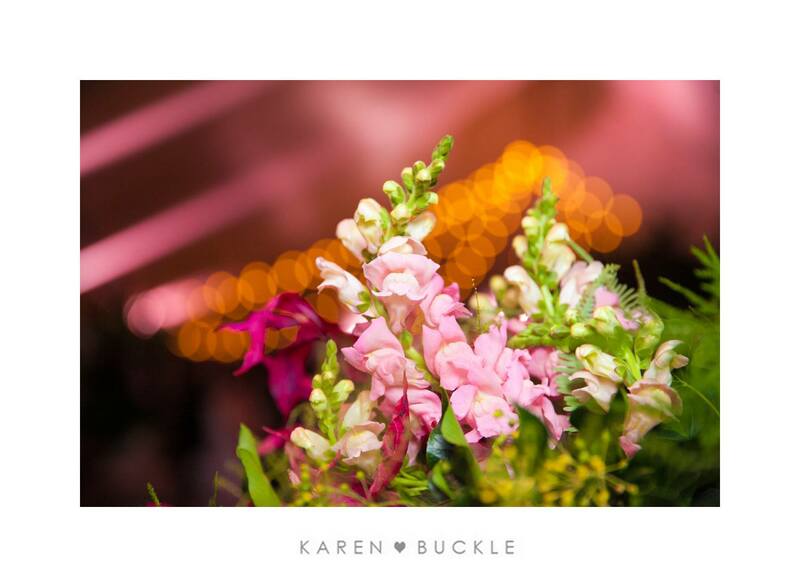 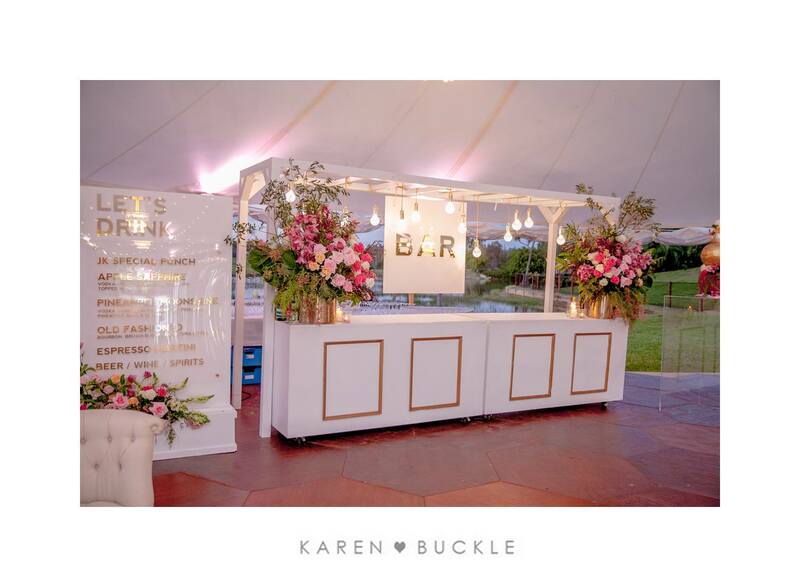 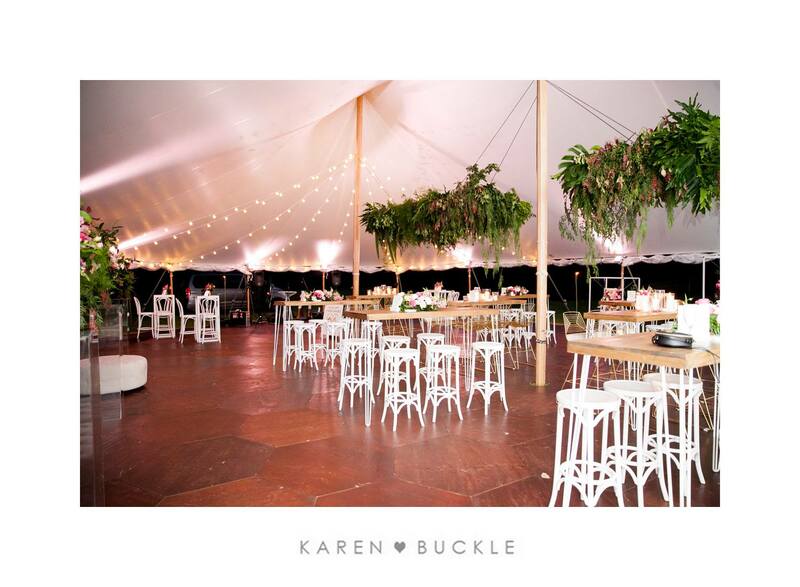 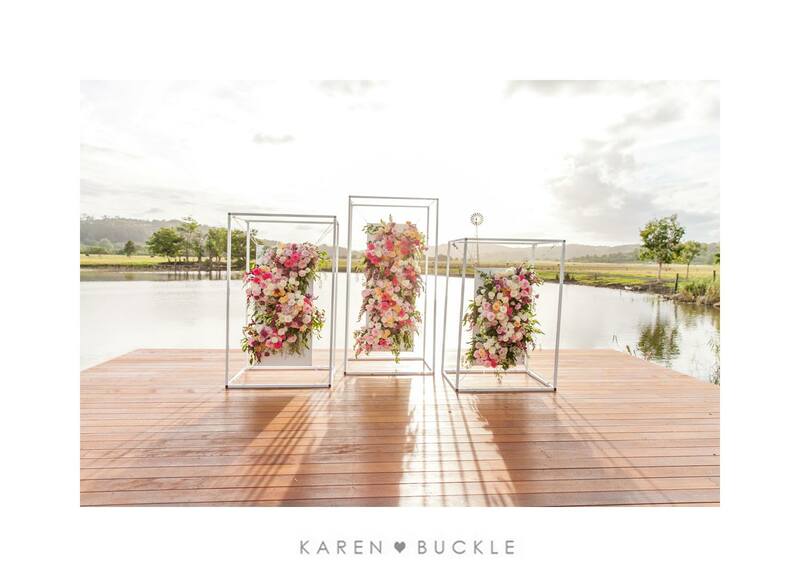 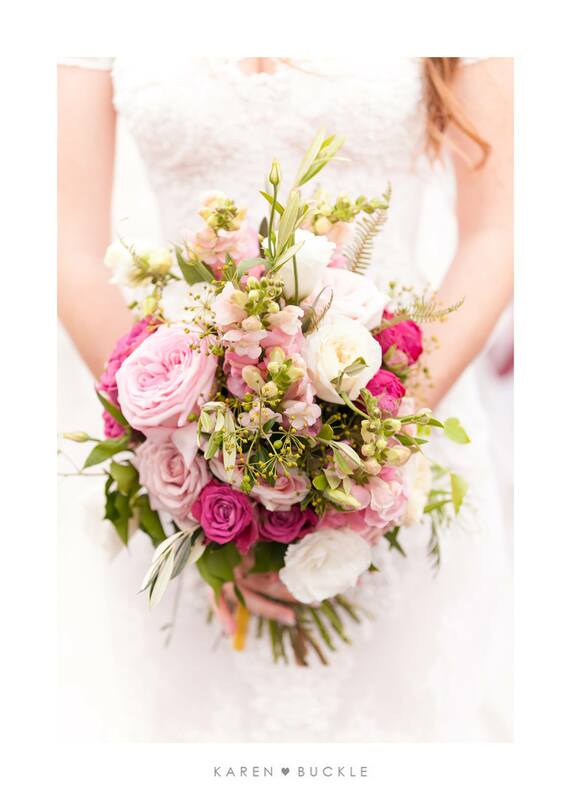 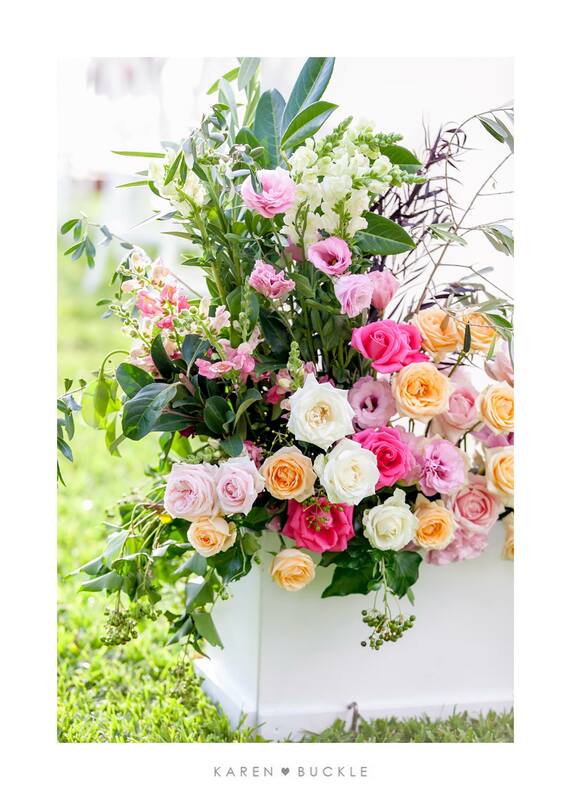 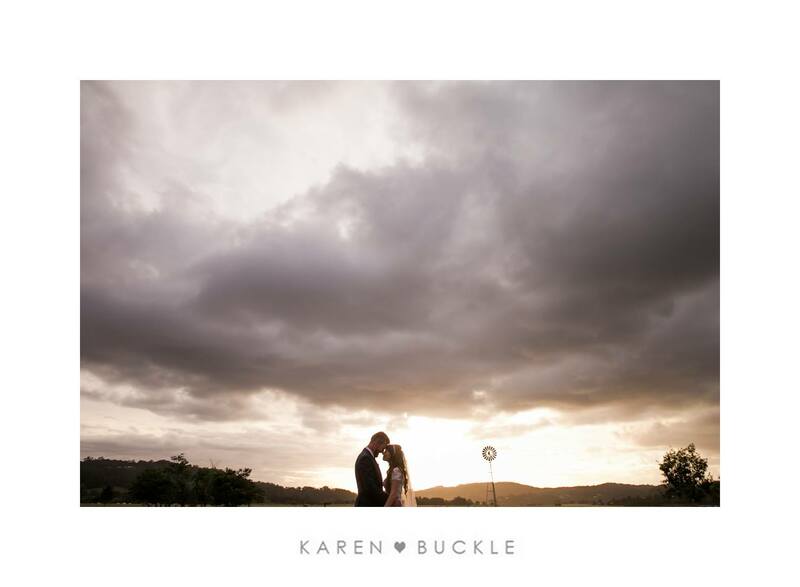 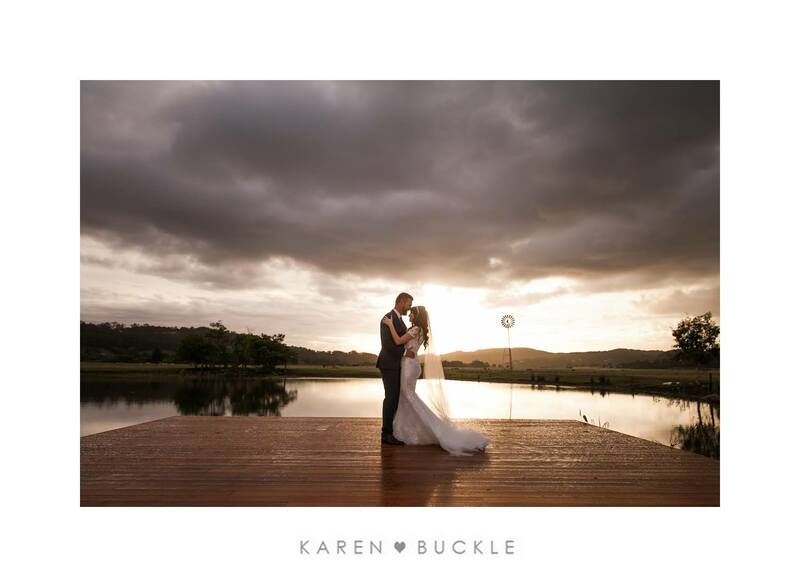 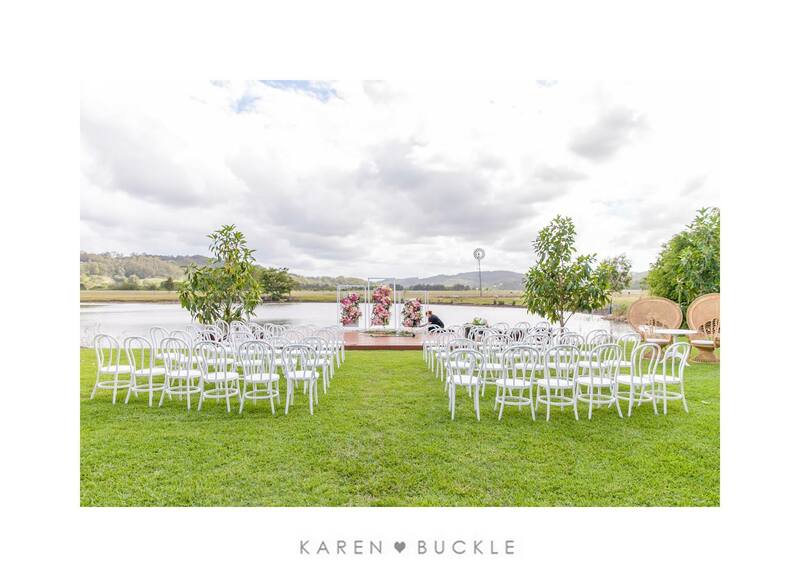 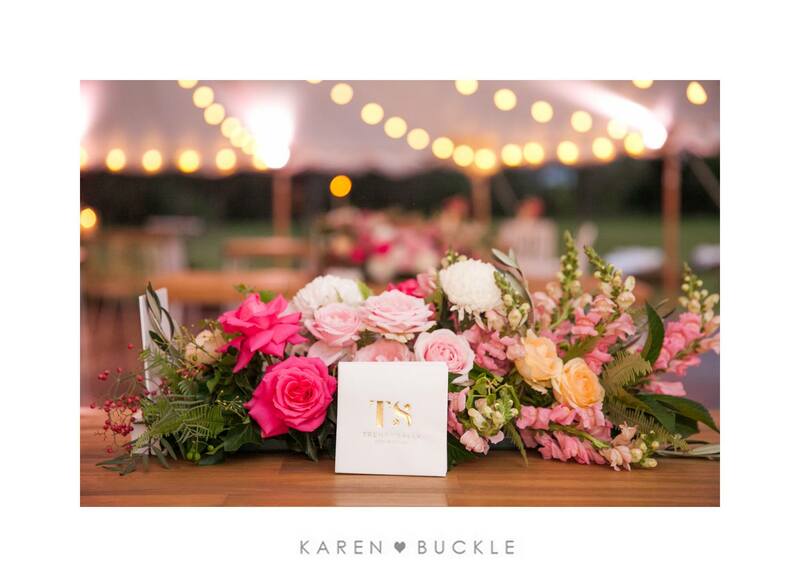 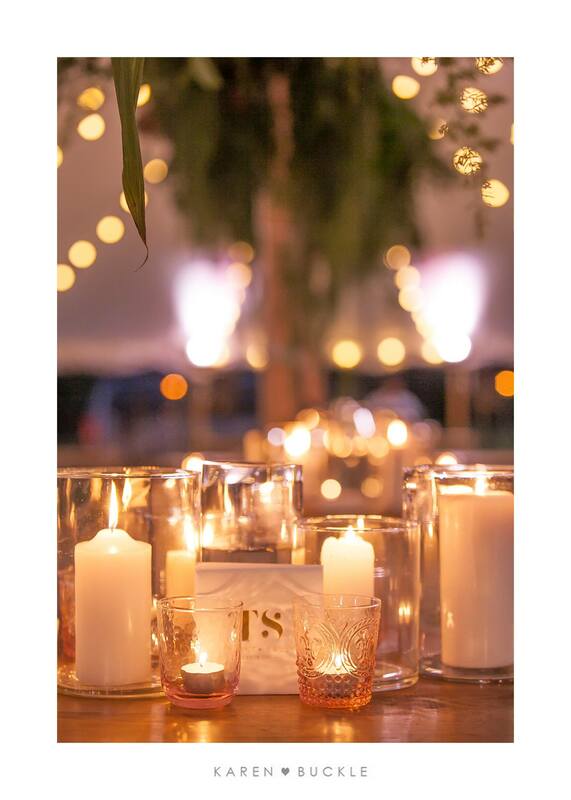 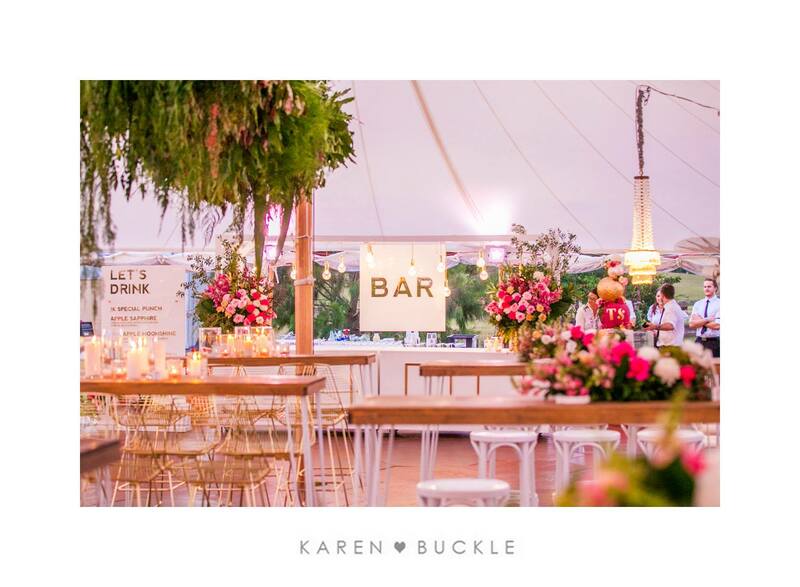 Some highlights from this beautiful event captured by Karen Buckle Photography.